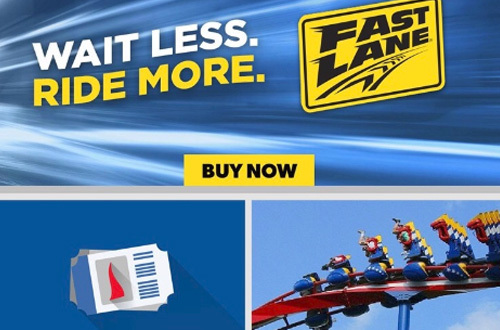 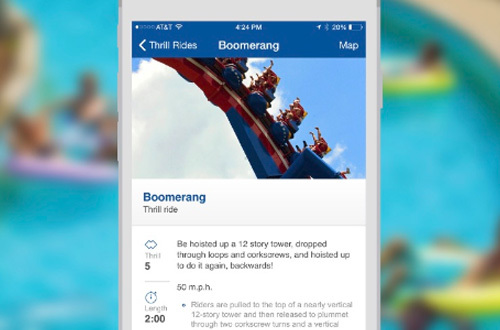 Download the Dorney Park Mobile App Today! 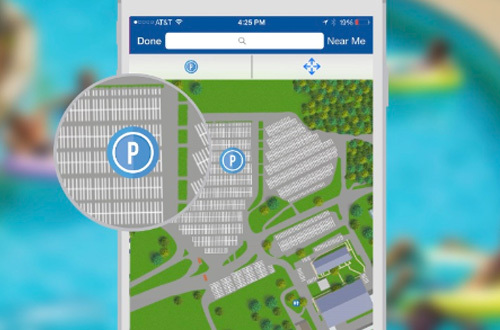 Never forget where you parked. 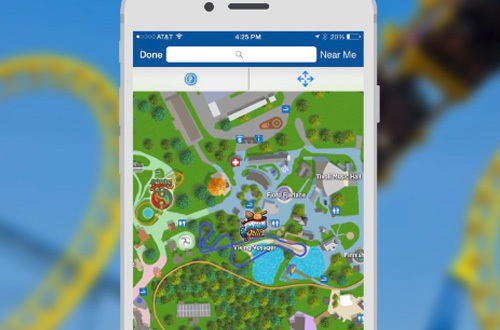 Pinpoint your parking spot with the Dorney Park app and enjoy your day in the park.